Detectives Catch Lumber Thief in South Polk County, LIVINGSTON, September 10, 2011 - On August 31, 2011 the Polk County Sheriff�s Office received a complaint from Hughes Trucking in Corrigan Texas in reference to a theft. 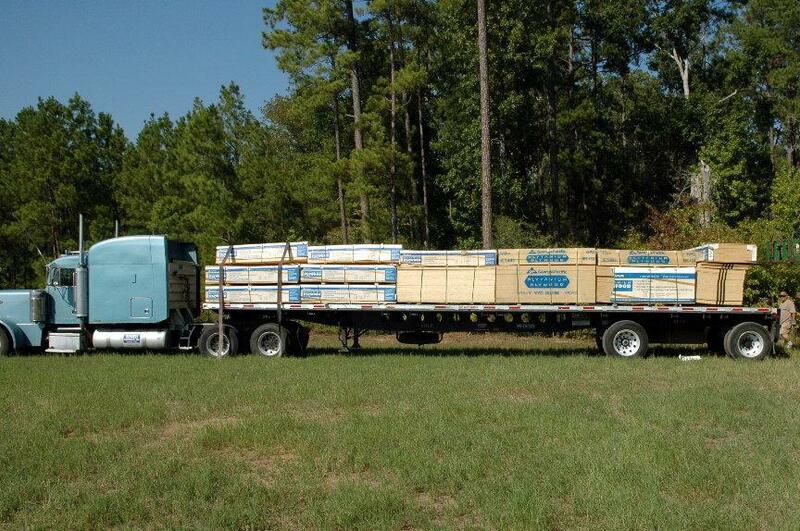 Hughes Trucking reported that over $15, 000.00 worth of plywood was taken from one of their trucks. 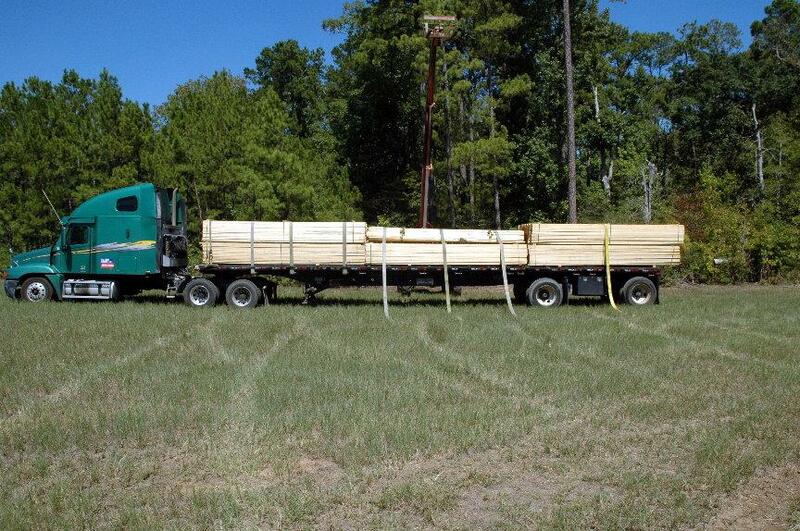 Detective Richard Delaney with the Polk County Sheriff�s Office, along with Texas Ranger Ron Duff began an investigation of the missing lumber. The investigation led to the arrest of a former employee of Hughes Trucking, Darius Turner of Livingston Texas. Darius Turner was arrested on September 6, 2011 and confessed to investigators that he had taken the lumber and who he sold it to, and where it was located. That information led them to some property in South Polk County where the stolen plywood was recovered. While recovering the stolen plywood, Investigators found $20,000.00 worth of lumber at the same place that had been stolen from Lufkin Texas on July 11, 2011. The owner of the property informed us that he had also received this lumber from Tuner along with the plywood. Investigators interviewed Darius Turner again in which he confessed to stealing a trailer and lumber from Lufkin Texas. 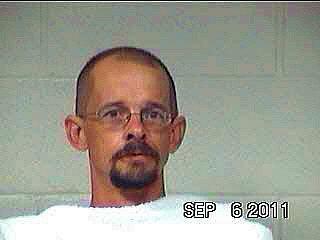 Darius Turner was booked into the Polk County Jail and charged with two counts of Felony Theft. Detectives found this 18 wheeler loaded with plywood at Darius Turner's residence. There was also an 18 wheeler loaded with lumber found on the same property.